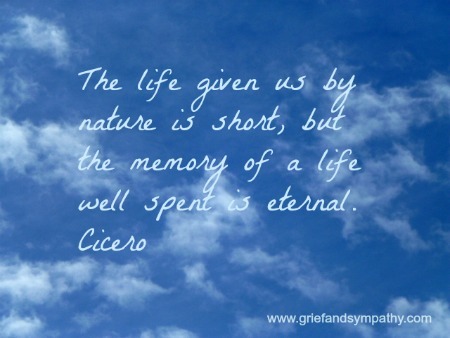 Here we've put together a selection of our favourite grief quotes. 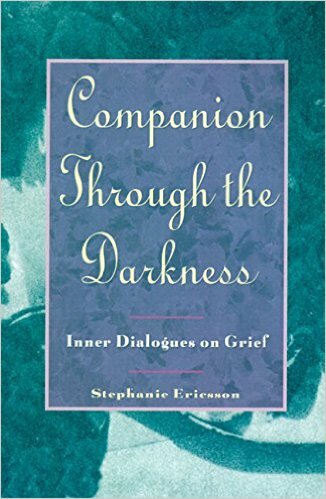 These are mainly literary ones. 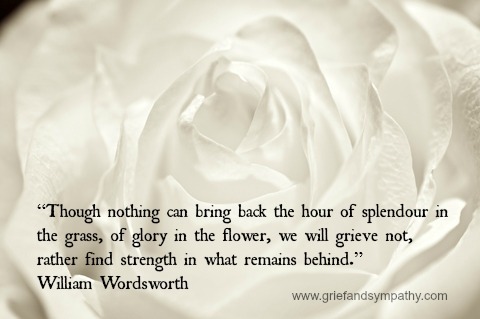 Whether you use them as condolence quotes for sympathy cards, or just enjoy reading them as sympathy sayings for comfort and quiet moments, we hope that they will be moving and meaningful for you. 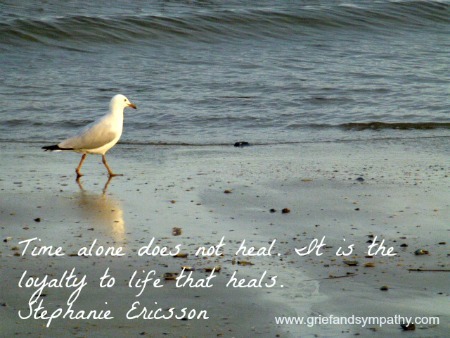 We have lots more bereavement quotes, and words for expressing sympathy on this site. Just click on the links at the bottom of the page.